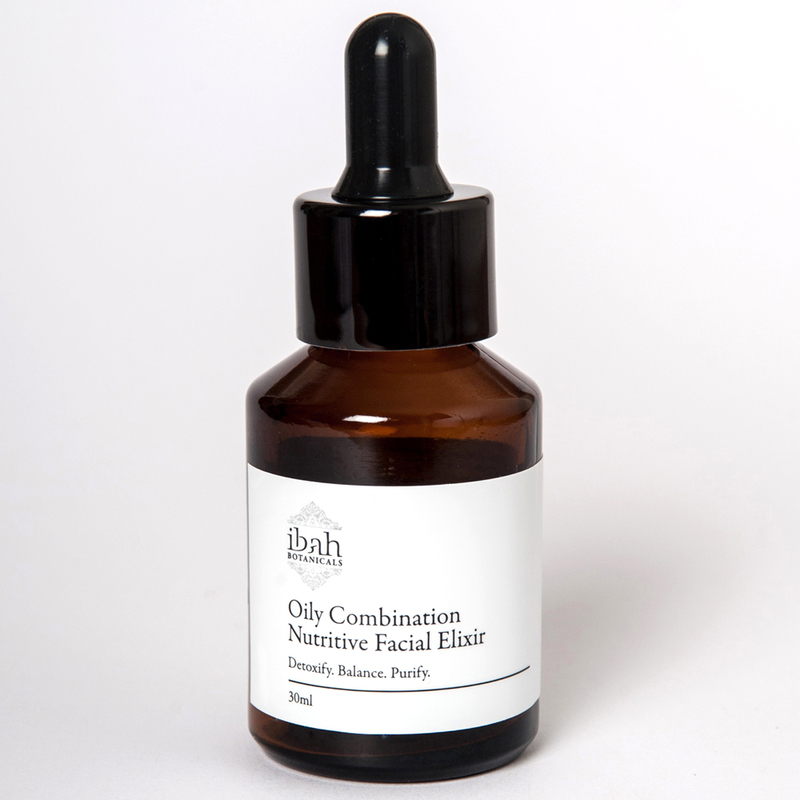 This lightweight elixir was designed to improve, heal and rejuvenate the skin. Enriched with Evening Primrose, Jojoba, Rosehip, Apricot Kernel and Borage oils with essential oils of Spike Lavender, Bergamot, Rosemary CT Verbenone, Bay Laurel, Ylang Ylang Complete, Atlas Cedar, Mandarin and Eucalyptus peppermint. An excellent blend to help reduce the over-activity of the sebaceous glands and to help prevent the occurrence of acne. Designed to detoxify, balance and purify oily and blackhead prone skin. *Evening Primrose, *Jojoba, *Rosehip, *Apricot Kernel and *Borage oils *Spike Lavender, *Bergamot, *Rosemary CT Verbenone, *Bay Laurel, *Ylang Ylang Complete, *Atlas Cedar, *Mandarin and *Eucalyptus Peppermint essential oils. *Denotes Certified Organic.